SLT tool is one main logging tool of CSU series . 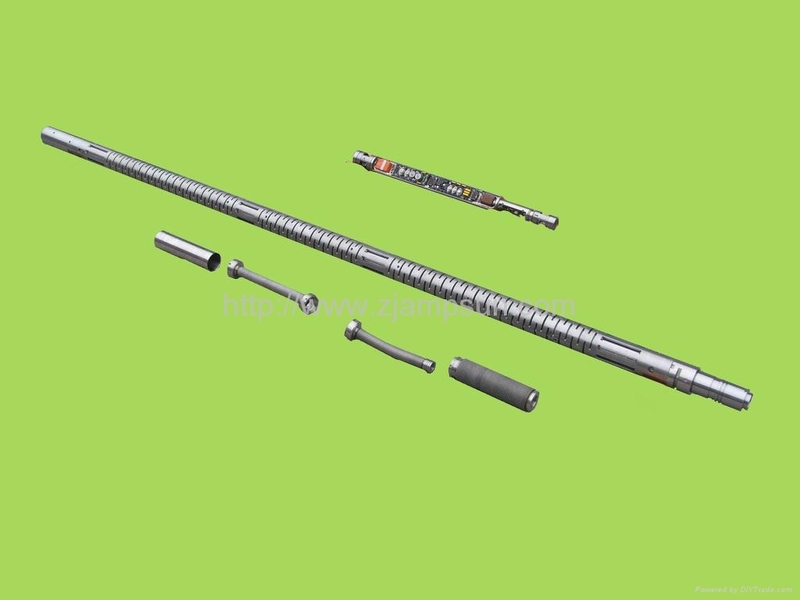 The instrument uses a high-power magnetostrictive transmitter transducer, high-temperature attenuation is small; using metal bellows and Acoustic Transmission. cover, to improve the efficiency of sound transmission , reduce direct wave coupling, and the penetration of H2S. The instrument can be used directly in CSU system, 520 system. The instrument can also be connected with long-spaced sonic probe. ● spacing and distance: 3'-2'-3 '.